’cause HGTV’s gonna put on a SHOW. it’s gonna be the battle of the ‘burbs…the duel of JUNK…an epic GREAT AMERICAN garage sale. 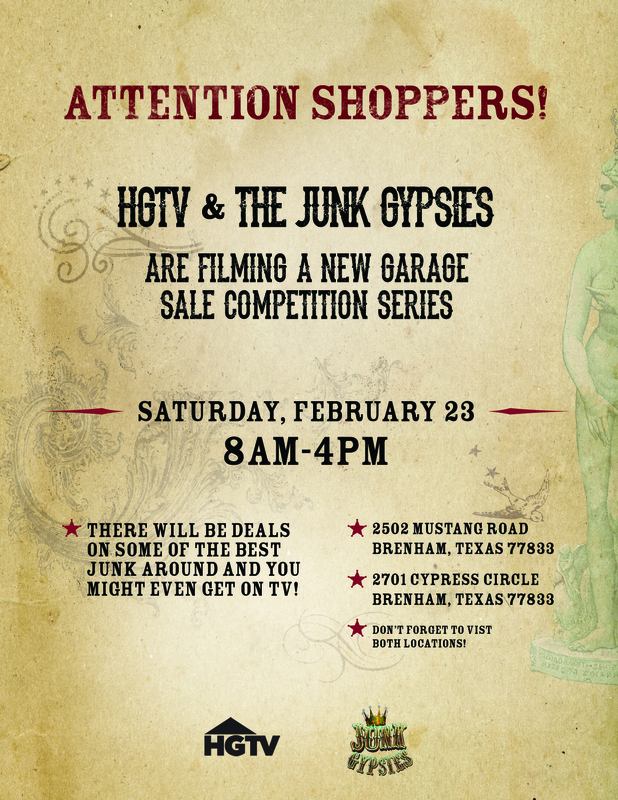 get ready y’all…we’re filming 2 specials with HGTV…it’s a garage sale competition that’s taking no prisoners. we’re making up new rules and breaking the old ones. and the best part??? we’re asking all of y’all to come on out for the big day! 2 families in brenham, texas have 48 hours and our help to amp up their old stuff, add some junk gypsy-a-fide salvation, and prepare for the most awesome garage sale war this side o’ the mississippi! on day 4 (SATURDAY, FEBRUARY 23rd 8am-4pm) we’re asking all y’all to come shop the deals! spread the word! spread the love! mark yo calendars!!!!! this ain’t your grandma’s garage sale! Trying to talk my friend and neighbor Diane Bounds to come out that way .. she knows you gals and I would love to meet you too !! Ok … let me see what I can do ! This sounds wonderful, and I can’t wait to see it! Sounds like fun! Do we come to both locations or just one? Would Love to come out and visit! Can’t Wait! Soooo wish I could make this!! I love junkin/thrifting and creating magic with paint and whatever I can get my hands on!! Love all that’s Rustic and Blingy!! I’m stuck in columbus ohio right now, but I will be creating some cool junk along with ya!! Get your CReation on!!! Making our plans to be there! Nooooo, not Houston on March 2!!! I’m from Houston but I’m going to be in ROUND TOP on a retreat on March 2nd!!! 🙁 But I’ll be in Brenham on the 23rd! This sounds GREAT and like some Good Ole Junkin Fun!!! I would so love to be there, but it is the weekend before we head to Canton! Sure wish ya’ll would do an episode in the DFW metro.! We will see ya’ll in Warrenton and at prom though….glad that HGTV is realizing that ya’ll are a “Good Thing’ and they need to keep on a keepin on with ya! Your shows make me “Happy, Happy, Happy”!!! Hugs! Love the show and all you do…. come on out to Chattanooga Tennessee for the wrlds longest yard sale in August… great junk and lots of fun…. We will be there – but want to know how did these families get picked? Do you already have the Houston folks? We will be there too! Encouraging you JG gals to cross state lines to Tulsa, OKLAHOMA where historic meets the East, North and South! PLEASE COME TO Ga. We live west of Atlanta on a 1840’sfarm wirh two old barns a cabin and a 1963 airstream. Oue barns are full and we have pleanty of parking and can get hold of some of the Best Bbq. My cell is 770-546-4088 and we met Jolie in Texad at a blog party. Lets do it . You would love our place .also maybe we could do a country music benifit for a little boy in Atl name Tripp Halstead. Who was hit by a tree limb at his daycare . Can’t wait to come! 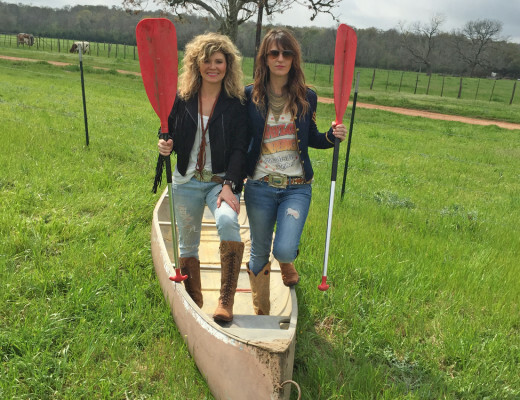 Friends coming in from Houston so this sounds like our kinda day! Glad hgtv had enough sense to keep you girls going! I truly wish I could be there. But can’t make the 1000 plus mile journey. BUT I will be tuning in here in North Myrtle Beach South Carolina. Love you all and would love to have ya’ll come up this way !! Loved meeting you at the fall prom and hope to see you again ! Loved it there. Makes me happy to be from Brenham! Me and my babies will be there! Wish i could be there! Texas a ling way from Indiana!! Yeeee haw! you will be right down the road from me about 40 minutes!!! Hope to see you girls one more time! Not going to make it to Round Top this spring! :(( Would this garage sale be worth traveling in from La? Love your show! Love seeing you both at Roundtop! Loved the Junkorama Prom! Can’t wait for these Garage Sales!!! LOVE LOVE LOVE your show!! My sister and I could be your kindred spirits!! Lol. Come to Southaven , Ms!!! March 2nd is a perfect day!! It’s Texas Independence Day! For HGTV, can’t wait for more!!! Ya i would love to see a lot more of you girls on HGTV. Can’t wait to see you! Just got my hotel resrvation so I can be there early with bells on. Prayin’ for awesome weather!!!!! When is this gonna air in Missouri!? We are sure of an EXACT air date yet…probably late spring/ early summer…we will keep ya posted!! xoxo! Houston on march 2nd. Yay, hopefully il’ll make that one. Texas Independence Day also. Look forward to watching it and also the new Junk Gypsy shows! When can we expect those to air? I can’t wait to see you gals this weekend…..My Monkey Man supprised me by asking me to my very FIRST prom. So we will see you in Warrenton for Prom! I cannot get the picture of the flyer to show but desperately need the info for both dates! 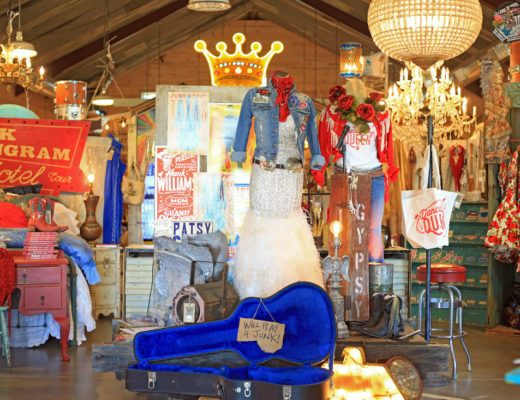 I am planning a junk gypsy themed banquet and would LOVE to come look at the stuff and buy things!! please please let me know!!! wish I could make it..
when will it air on HGTV? It’s my 60th birthday wish I was junking with you hot gals! Enjoyed the garage sales in Brenham this past weekend. Y’all did an amazing job! I live in Utopia, Texas in a home we bought a little over a year ago to retire in. The home was full of old furniture, pottery and knick knacks-we bought as is and I have 40 years of marriage life to sort through and get rid of along with what we found in the house. Would love to have you come to our home and bunkhouse on 20 acres and challenge a neighbor to a junk sale! Loved seeing and greeting Jolie and Amie. Hope your show lives on for years to come! 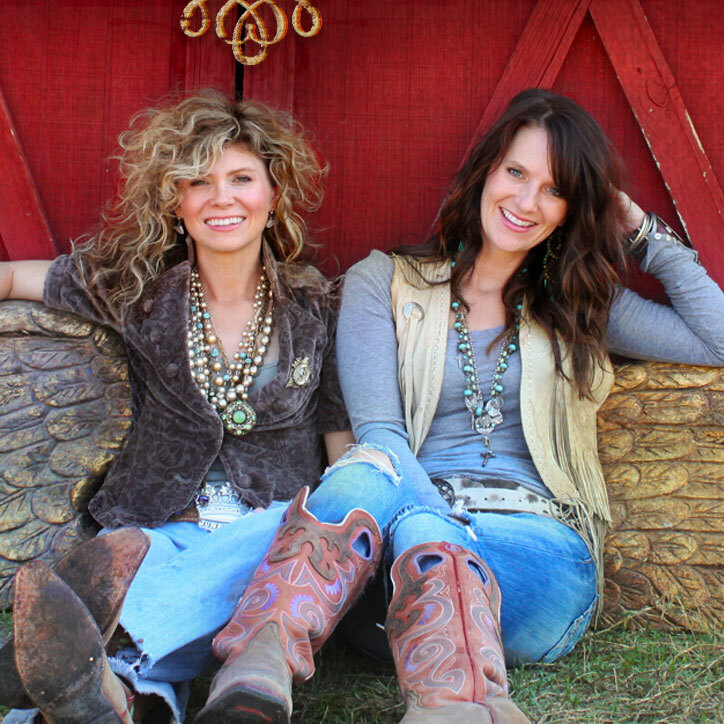 Hey gals, we love, love, love y’alls show!! 😀 Will y’all ever make it down to South Texas? Please do this again I couldn’t make the Brenham one now I’m misssing the Houston one. Think about coming to San Marcos and Austin. What are the Houston addresses?? Had a great time in Brenham and would love to do it again. Love junk!!!! Hey Junkers! I just discovered your show. And xoxox! Im so upset I missed yalls houston showdown. I have lived unique style since I was a little girl. Im from Waco and wish yalled do somthin around here. Also do yall give advice because I need help with what to do with an old guitar… a wall decore with a unique twist. Ahhh cant wait til your next show. Can’t wait to see the yard sales! Can’t wait to see the new shows!!!!! hi stella!!! the houston episode aired last friday, may 10 right after the brenham episode. they will both be re-airing this week so be sure to check your listings!!! thanks soooo much for watching!!! !